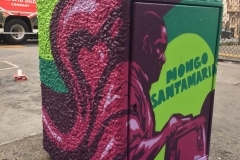 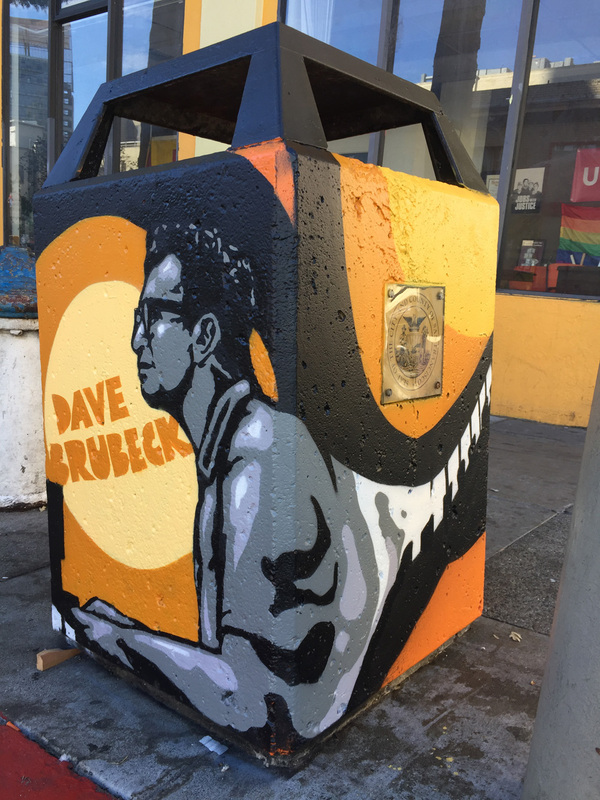 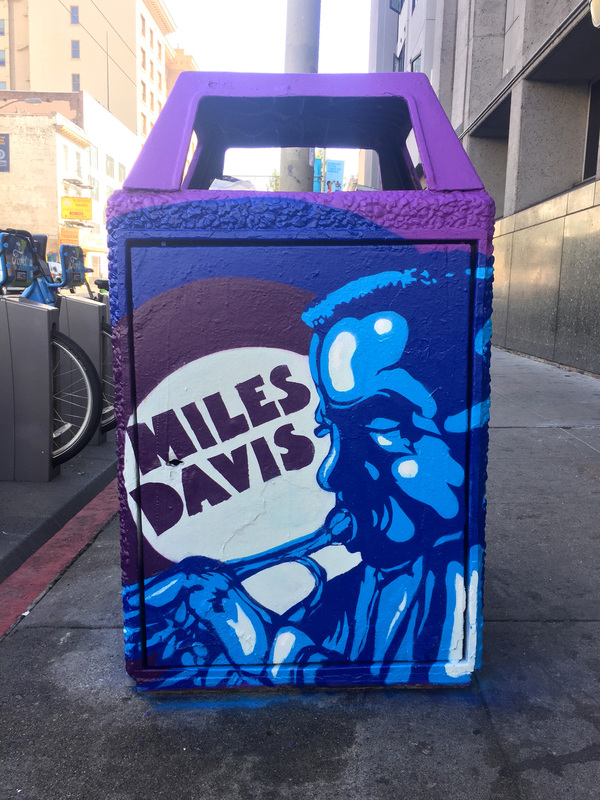 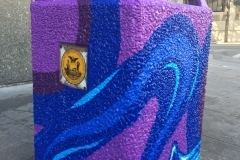 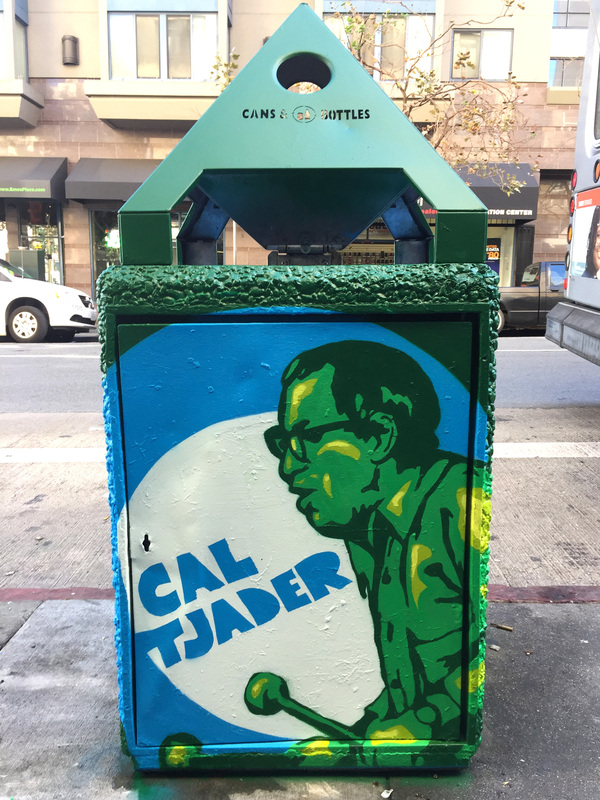 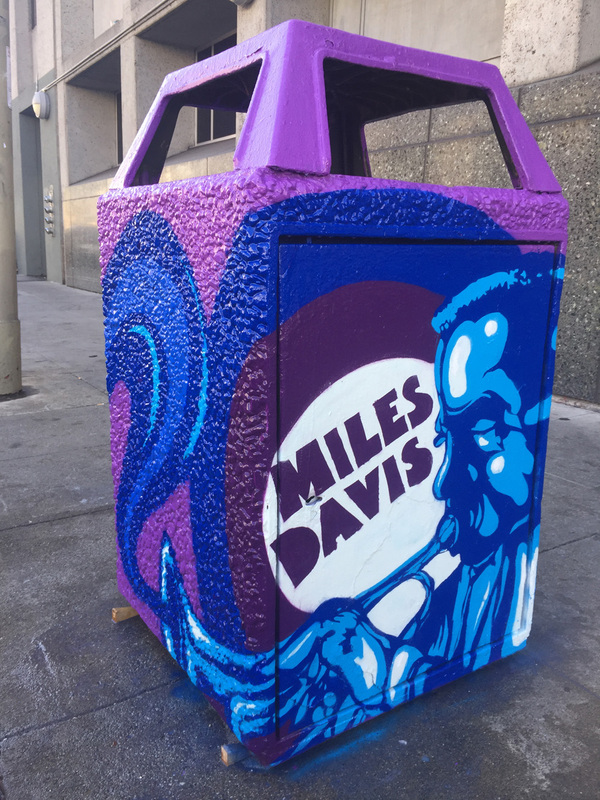 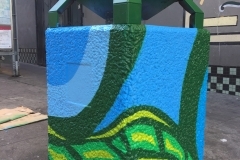 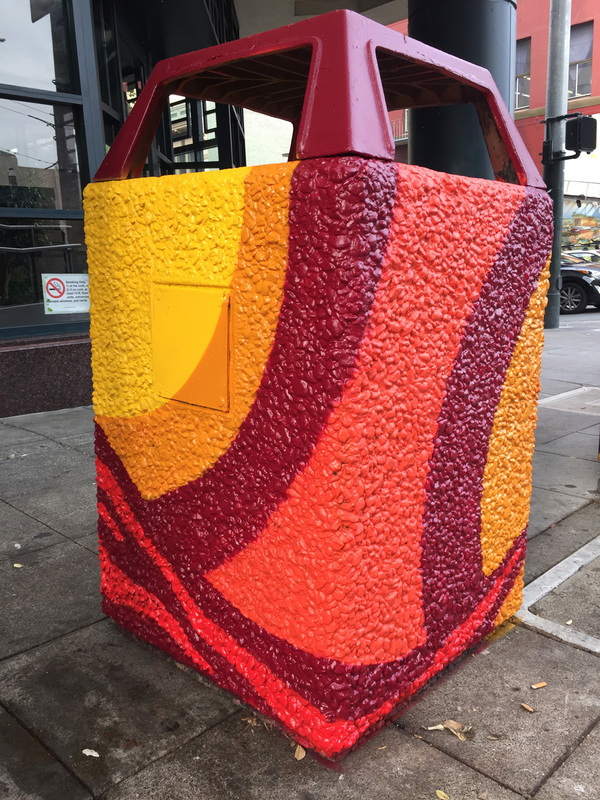 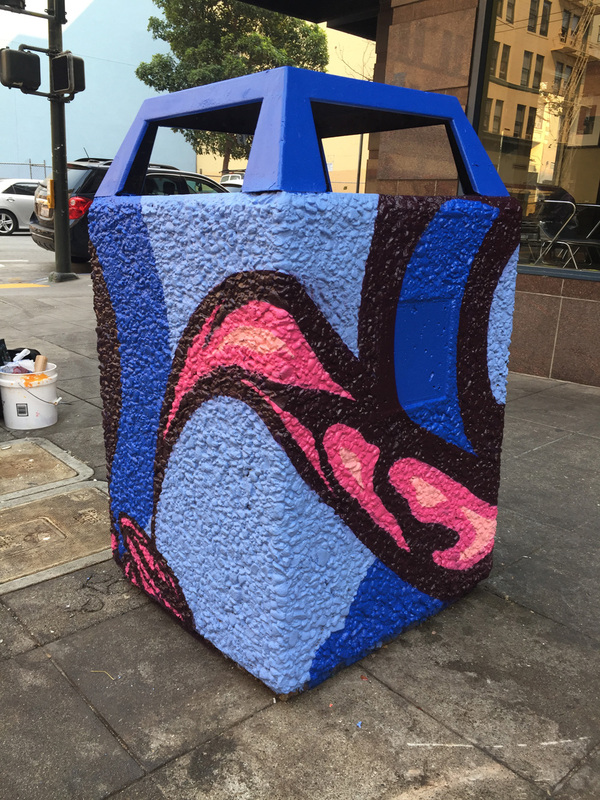 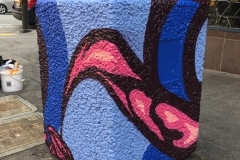 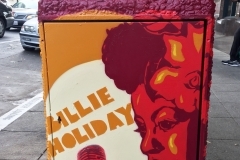 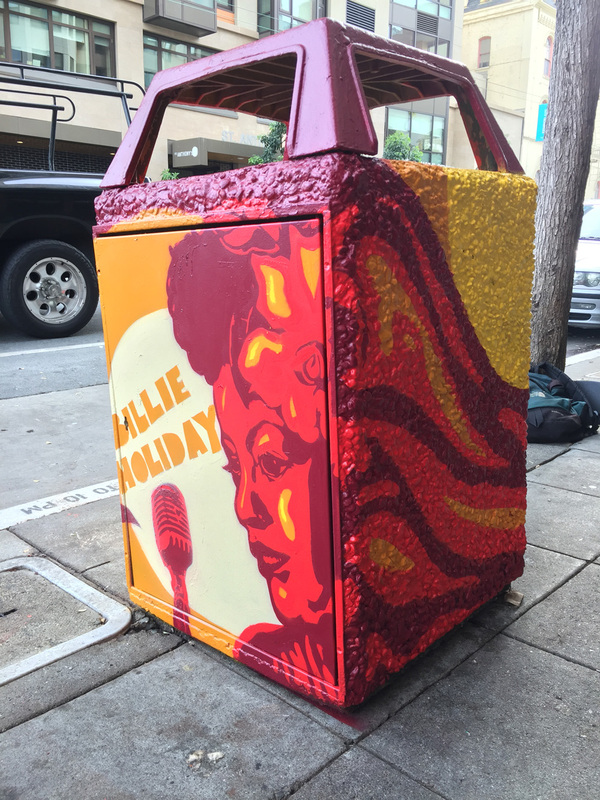 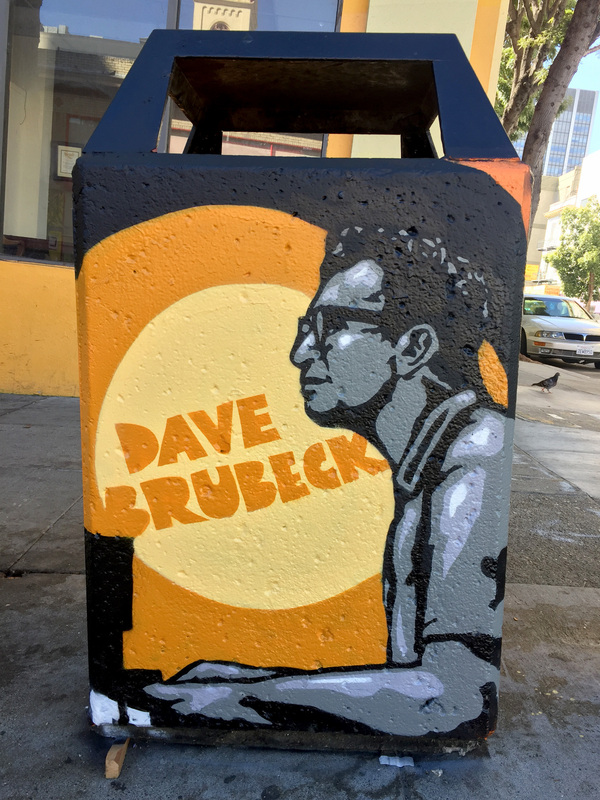 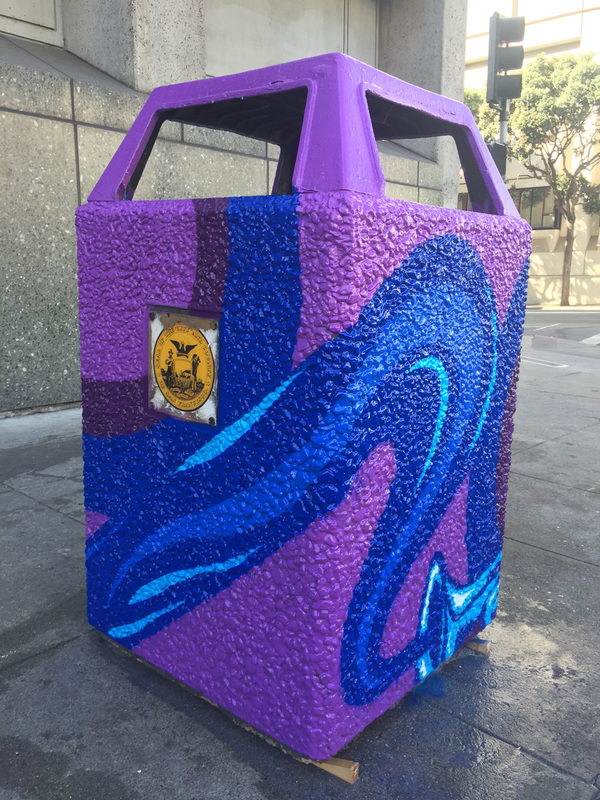 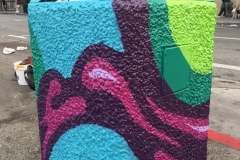 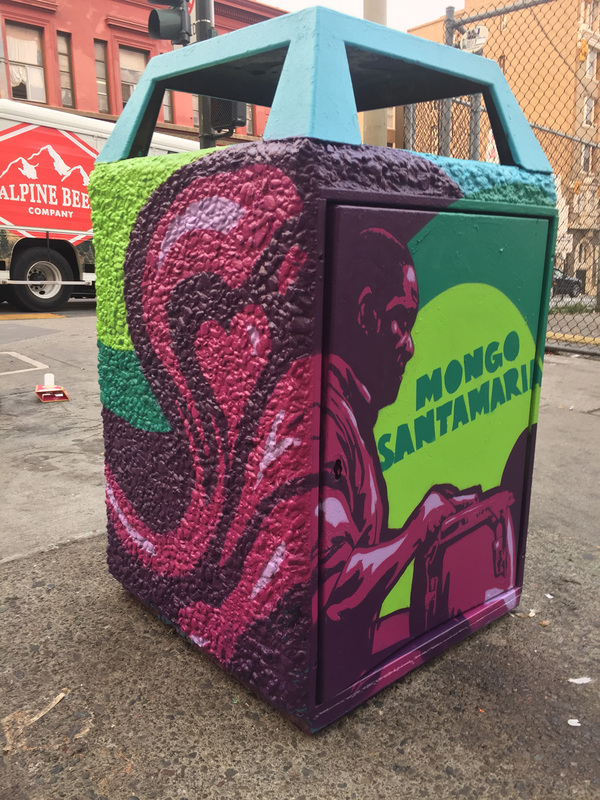 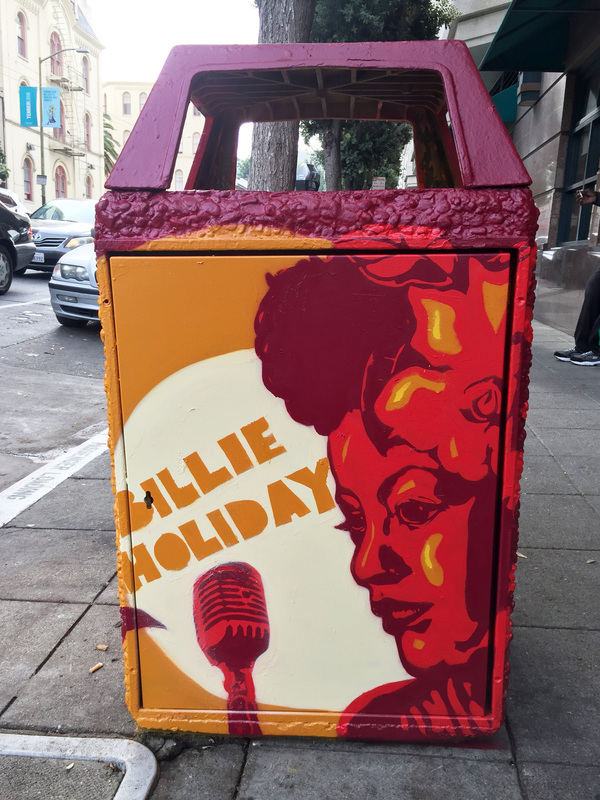 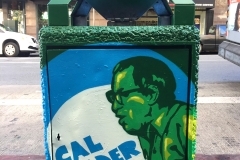 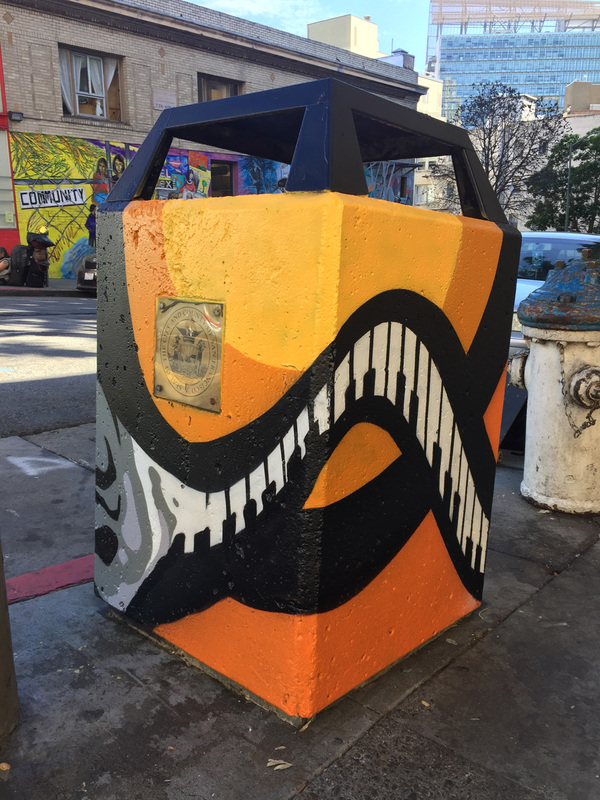 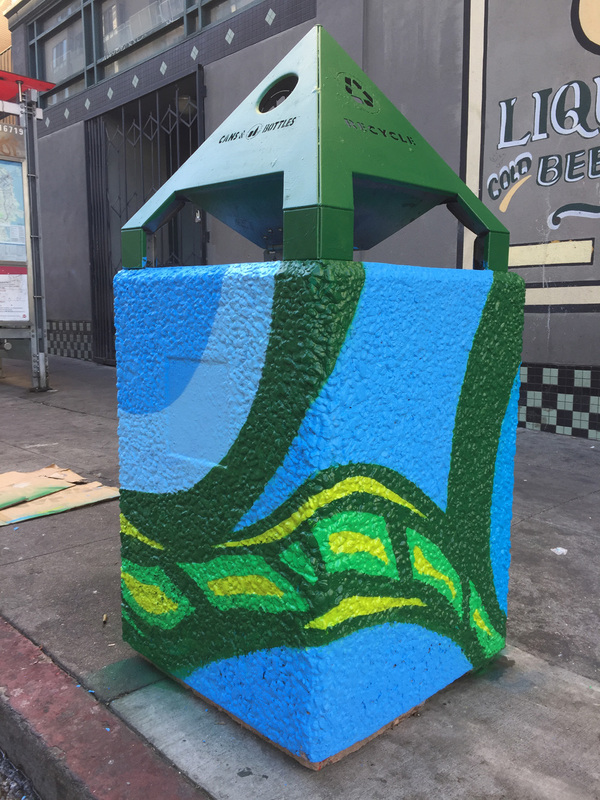 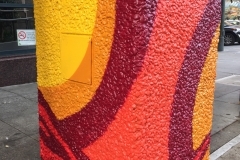 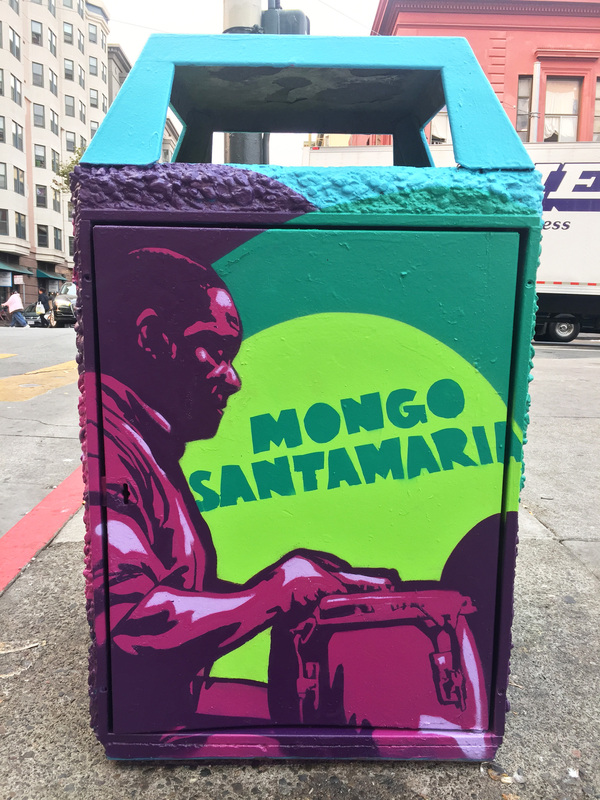 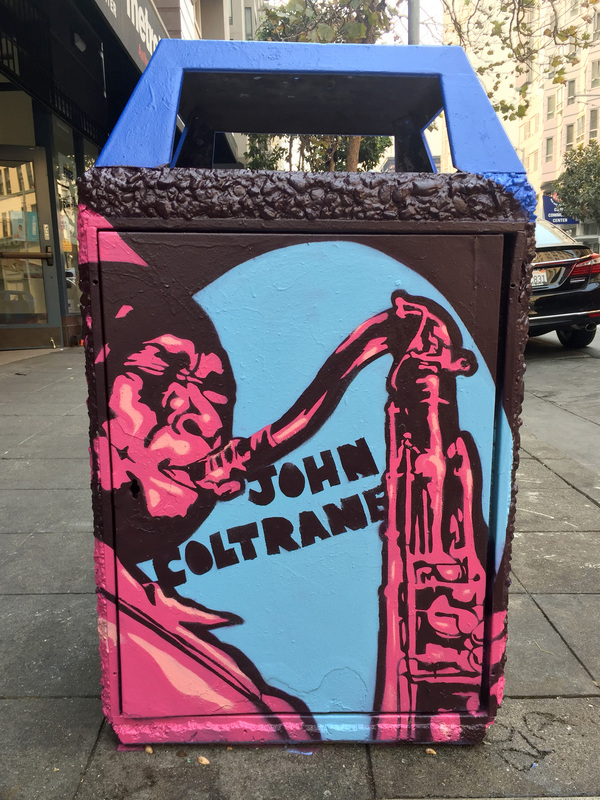 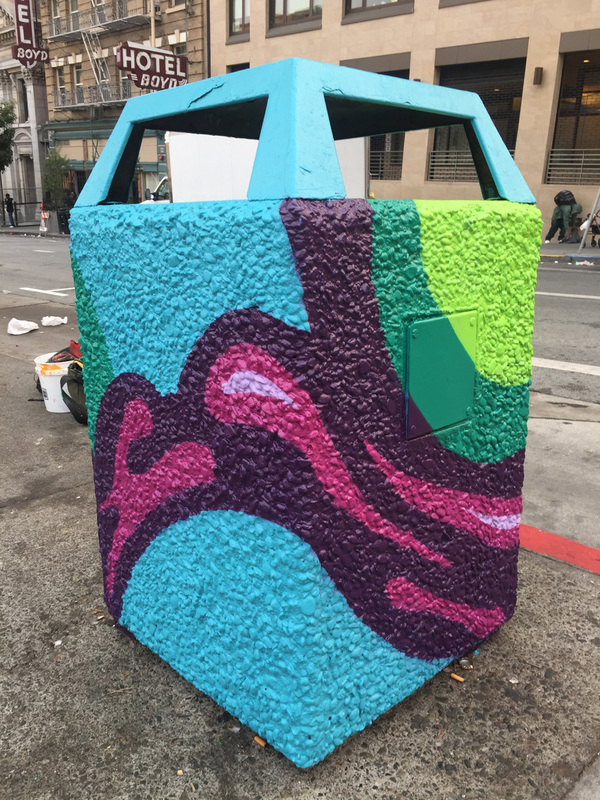 The Tenderloin Housing Association commissioned these 6 paintings on trash cans in San Francisco’s Tenderloin neighborhood. 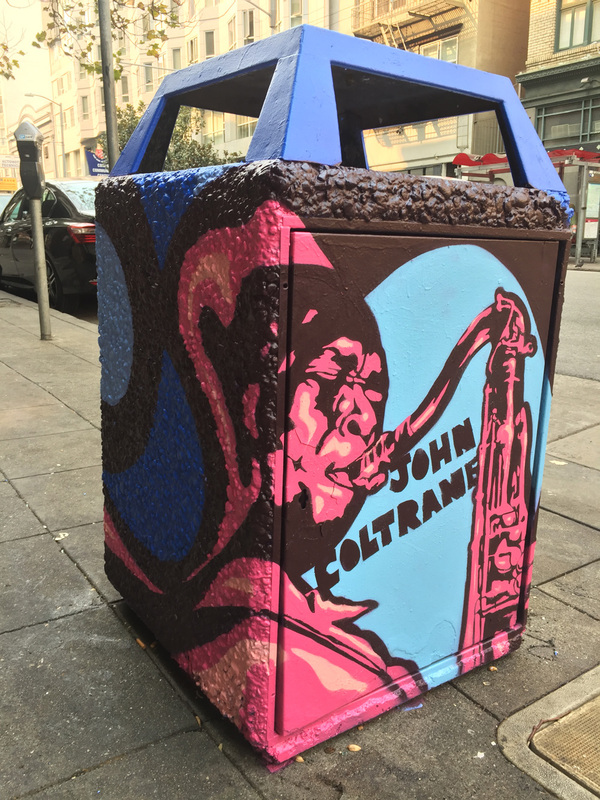 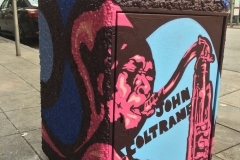 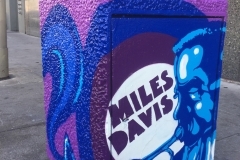 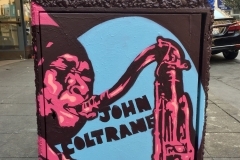 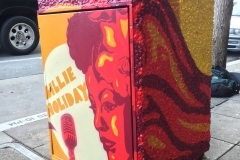 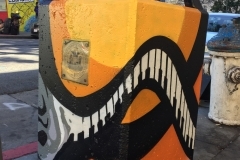 The pieces celebrate the rich history of Jazz music in the neighborhood. 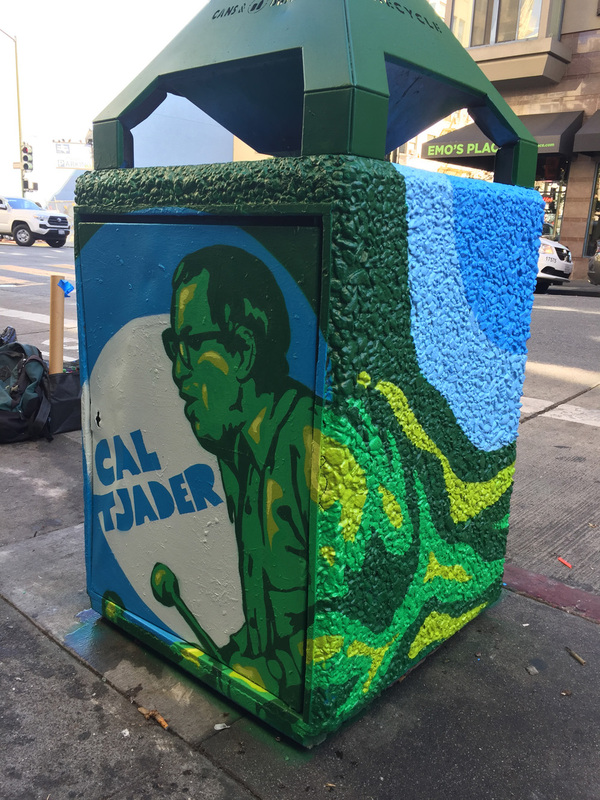 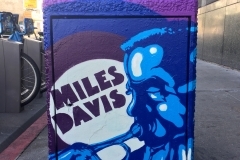 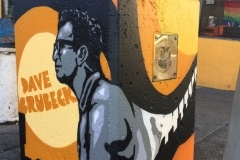 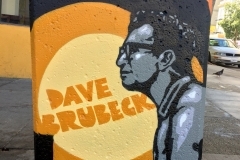 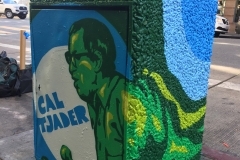 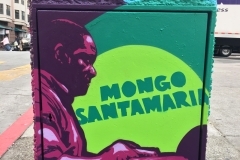 Each can depicts a prominent musician who played regularly and/or recorded in the neighborhood.